Julie Blackmon. 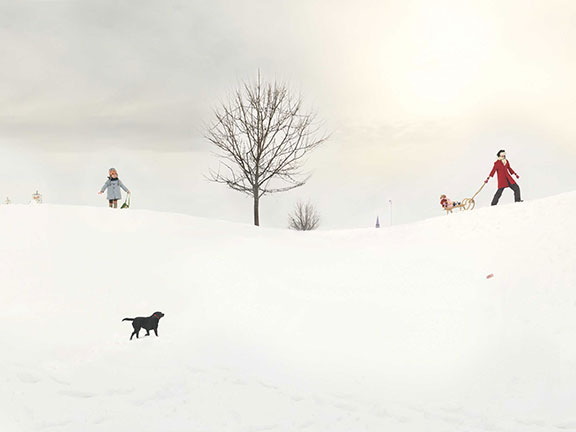 Lost Mitten 2010 archival pigment print; 24 x 31 inches, edition of 25 Courtesy G. Gibson Gallery. 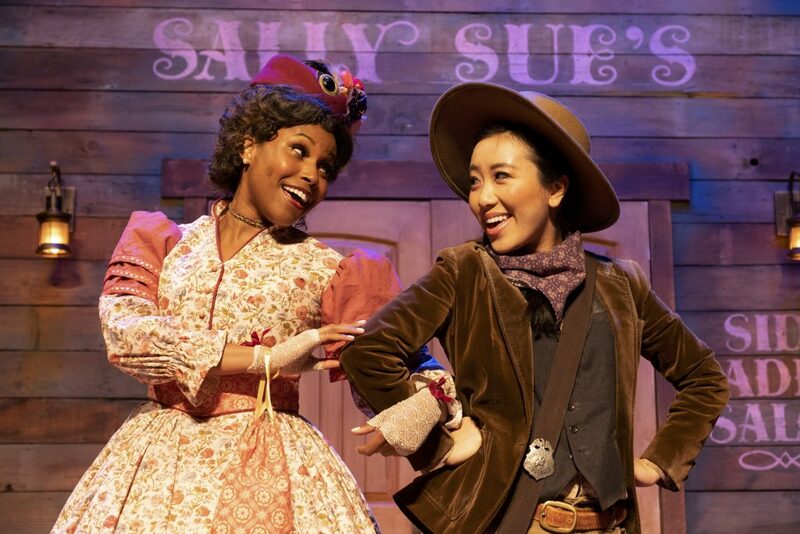 This year it’s being held in their new location in the heart of the Santa Monica arts district. Thirty top international galleries will be showing vintage, modern and contemporary fine art photography. On view and available for sale. Bergamot Station, located at 2525 Michigan Avenue, will be the site for Classic Photographs Los Angeles 2018, the annual classic photography fair featuring thirty dealers exhibiting 19th, 20th and 21st century photography. Through their diverse inventories these dealers exemplify what is best about the wide-ranging photographic medium: experience, expertise, and connoisseurship. Masterworks, contemporary works, vernacular photographs, and photo books will be on offer in a range of prices accessible to every collector. Deborah Bell Photographs, Joseph Bellows Gallery, Stephen Bulger Gallery, Curatorial Assistance, Stephen Daiter Gallery, Michael Dawson Gallery, Gary Edwards Gallery, Etherton Gallery, Peter Fetterman Gallery, Gallery 19/21, Gail Gibson Gallery, Howard Greenberg Gallery, Charles A. Hartman Fine Art, Paul M. Hertzmann, Inc., Robert Klein Gallery, Klompching Gallery, Alan Klotz Gallery, Lee Gallery, Inc., Richard Moore Photographs, Nazraeli Press, Scott Nichols Gallery, Obscura Gallery, ROSEGALLERY, Sakura-do, Scheinbaum & Russek Ltd., Barry Singer Gallery, Andrew Smith Gallery, Susan Spiritus Gallery, L. Parker Stephenson Photographs, and Wall Space Gallery. Etherton Gallery from Tucson. 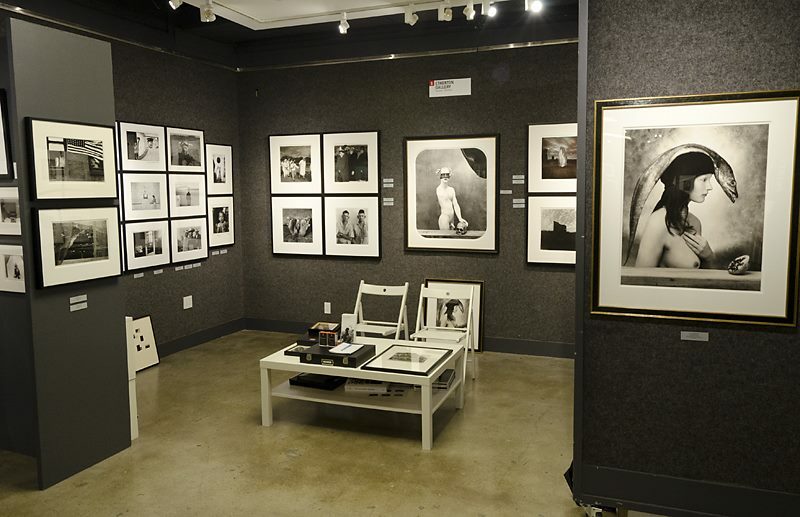 Photo by Richard D Moore‎ “Classic Photographs Los Angeles” fair.